Located on lower floors with pool and hotel garden views. 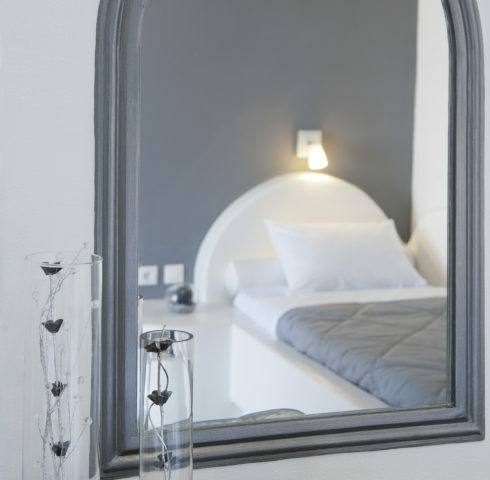 Located on upper floor with pool and hotel garden views. 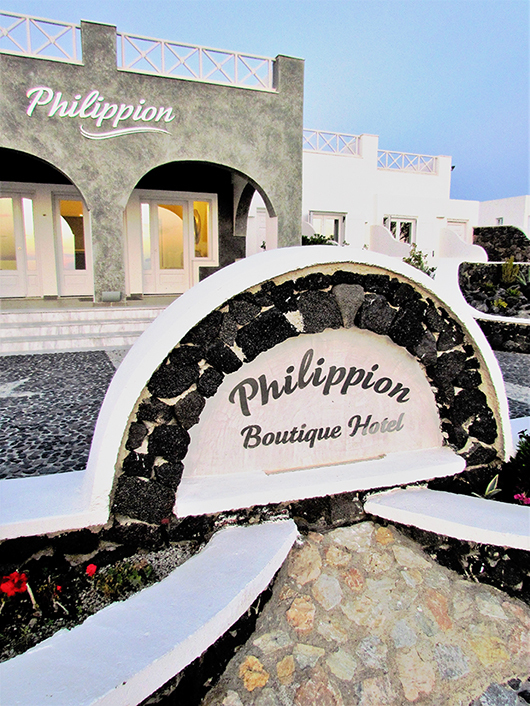 Philippion boutique hotel, in The heart of the city of Fira offers, a retreat from the bustle of the city in a world of island simplicity and Santorinian elegance. 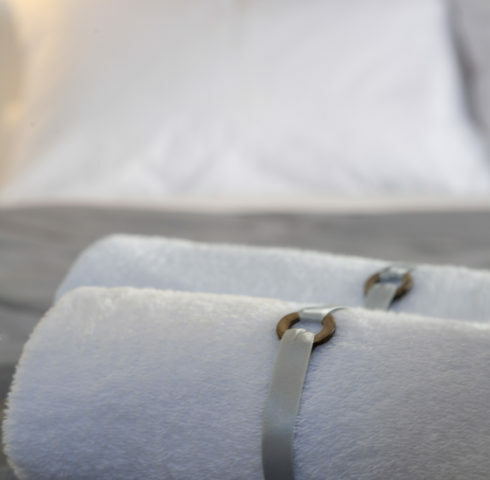 Warm hospitality, service and cleanliness is the reason why many of our customers call us as “our home away from home”.